CLAIM: Turkish Airlines is giving away free tickets to celebrate its 85th anniversary. 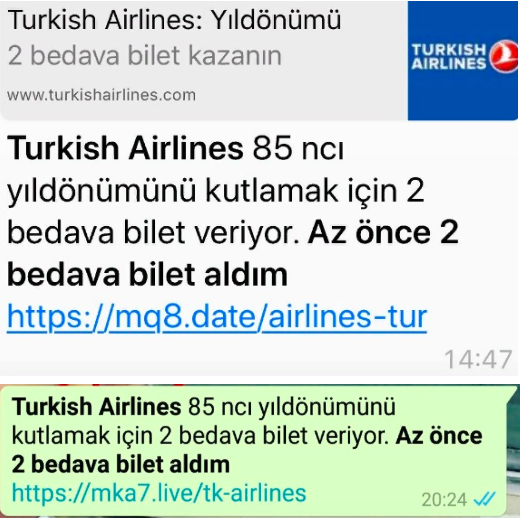 A user report received by teyit.org included a post that claimed the Turkish Airlines (THY) was giving away free tickets to celebrate its 85th anniversary, which was widely shared on social media. The messages sent to users via WhatsApp and SMS included several links to different websites claiming to give away free tickets. 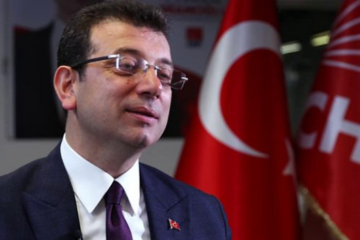 There had also been news reports about this claim on different media outlets such as CNNTurk, Sputnik TR, OdaTv. Turkish Airlines is giving away two tickets to celebrate its 85th anniversary. I just won two tickets. The claim that THY is giving away free tickets is not true. When the links are followed, websites request users to disclose their information, and then once the information is submitted, again and again, in several different steps, no tickets from THY ever gets mentioned again. 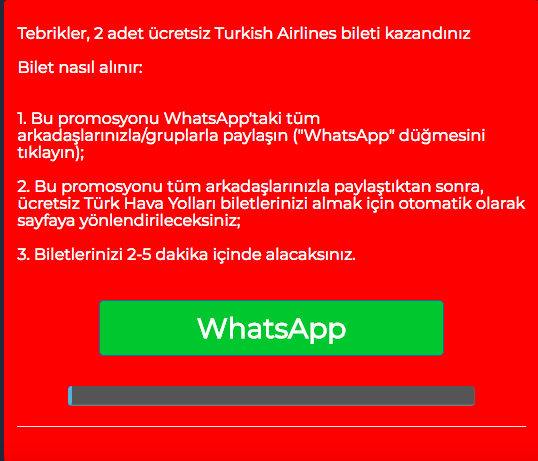 When we follow the link: “https://hqvr.win/-tk-airlines-/”, several questions come up, followed by the below congratulatory screen. Congratulations! You won two tickets from Turkish Airlines. 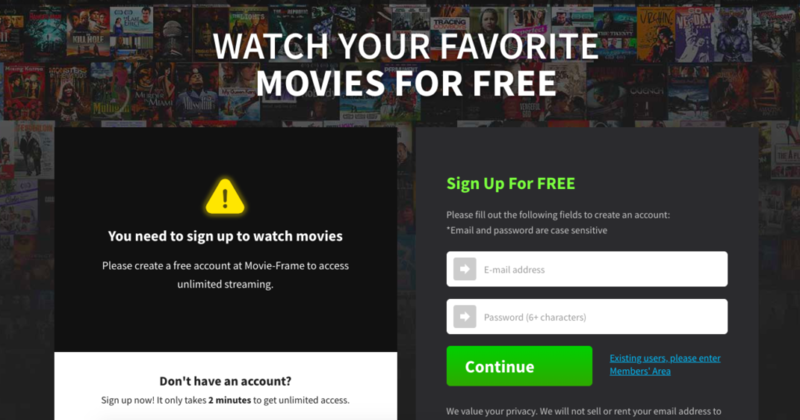 When the button is clicked however it leads to different websites with different reward offers. Congratulations! You agreed to participate in the special user test! Click below button to receive your free Iphone. Thank you for your participation. Please enter your information and address to receive your free Iphone X. Hurry while our stocks last! It is true that this year THY celebrates the 85th year since its foundation. However, the company itself refuted the claims of ticket give-away through its official social media accounts. 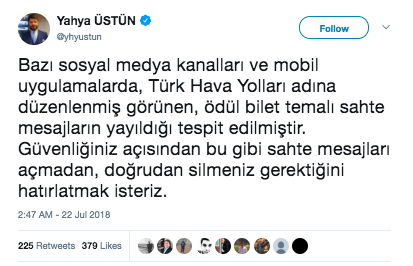 THY’s Press Counsel Yahya Ustun also tweeted on July 22nd, confirming that THY was not behind the alleged promotion. There are false messages circulating on social media platforms and mobile applications, claiming that THY is giving away free tickets. We advise you to delete these false messages for your own security. 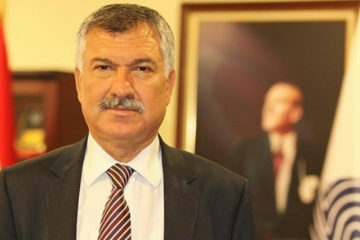 The representatives from THY confirmed to teyit.org that the messages were false. The same rumors were in circulation last year, claiming THY was celebrating its 84th year anniversary. In a news report from 2017 by Muhabirce.de, it is stated that the false promotion news spread like a wildfire, for a lot of users shared the messages without any attempt for verification. The same article includes a briefing from THY’s Dusseldorf office, which stated that fake messages were the scam. The online news portal Technopat also has an accessible report from 2016, which investigated whether the links in the messages in circulation at the time were true or false. The very same type of online scam attempts has also been seen in other countries. The fact-checking website Snopes has published an analysis in February 2016, warning its users against Valentine Day scams with false ticket giveaway campaigns. Moreover, the British newspaper The Express has also published a news story in February 2017 regarding the scam tactics disguised as airline promotion campaigns. 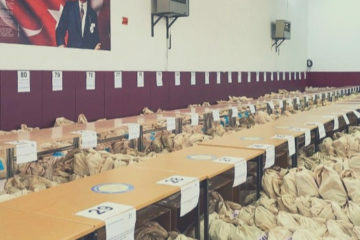 Therefore, it is concluded that the links in circulation are not in any way related to Turkish Airlines or to any other campaign by the airline and that these links only lead to various other promotional websites with different reward offers.